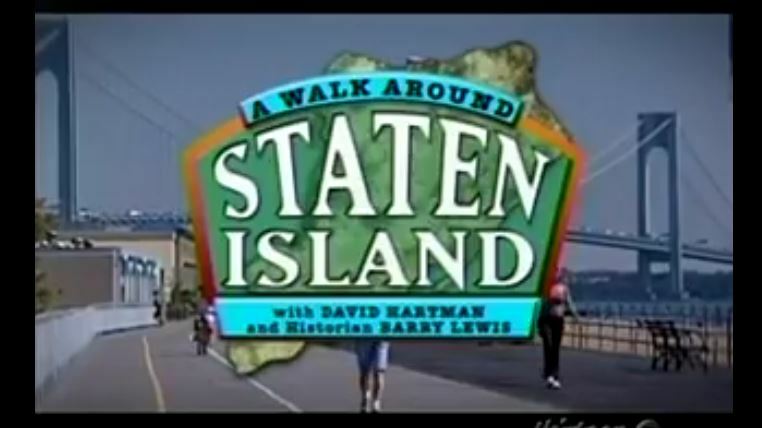 Back in 2007, PBS teamed up with NYC historian Barry Lewis to present a well-traveled documentary showcasing a casual walk through the historical hot spots of Staten Island. The special has since been uploaded online in-full and is a really relaxing and entertaining watch. 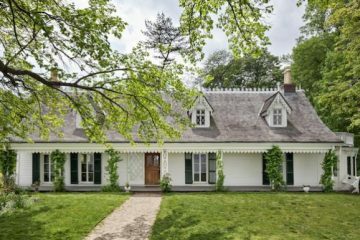 Mostly owing to its casual conceit and leisurely presenting Staten Island in big segments and moments such as the SI Yankees ballpark, the beautiful grounds of Snug Harbor, the rich maritime traditions, and (of course) the sterling pizza reputation.